"I just wanted to thank you for letting us stay at your fantastic cottage. Whilst we appreciated the convenient location, the warm welcome, the well thought out facilities and fantastic view. " "Thank you so much for a wonderful stay at Groudle Cottages. The facilities were excellent and we found the cottage very clean, spacious and in a fantastic location. We look forward to returning." "We had a lovely time staying with you. " "We had a wonderful time with you, thank you very much. One of the best holidays we've ever had, and the cottages were perfect." "We had a lovely time at Groudle Glen Cottages. We first stayed here in 1991 and have returned a few times since. " 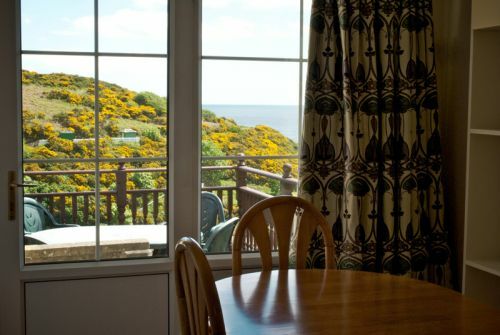 These secluded two-bedroom cottages comfortably sleep up to four adults with ease and is just a stone's throw from a picturesque and secluded pebble beach. With an open plan kitchen, dining and living room, this spacious cottage is full of light and has views across the glen. 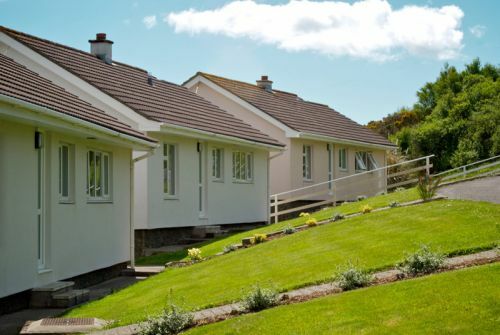 Our two-bedroom plus bunk-room cottages comfortably accommodate four adults and two children, providing the perfect base for the whole family to go explore. 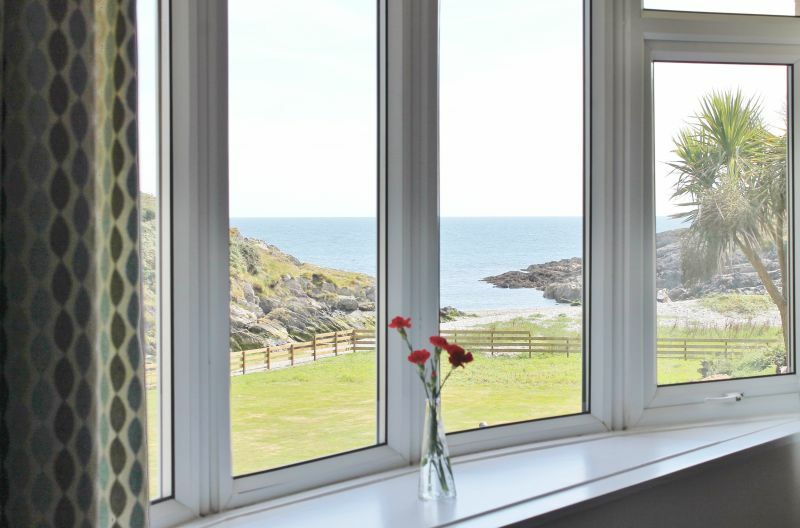 This 2 bedroom cottage sleeps up to 4 adults and we also welcome your little four legged friends. 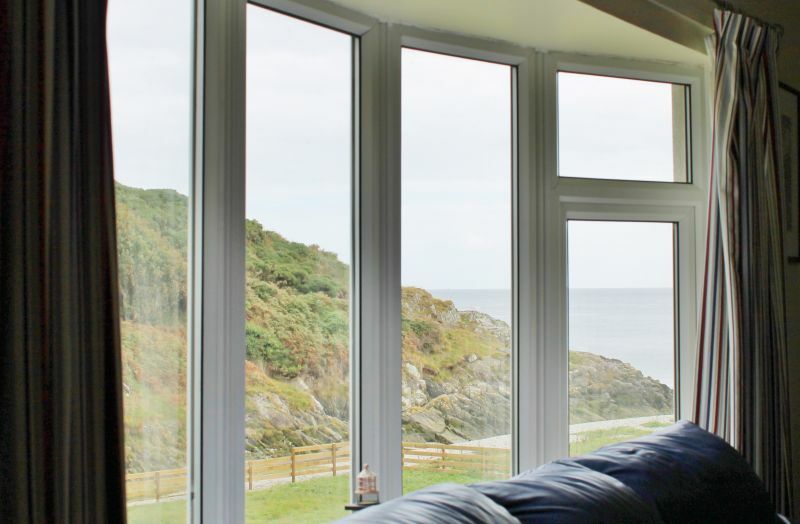 Groudle's three-bedroom self-catering cottages provide a perfect tranquil retreat for groups of up to six adults. The Island comes alive as hordes of bikers arrive to watch this iconic event. Challenging routes, excellent off-road trails and beautiful scenery. 18 holes just two minutes from the cottages! 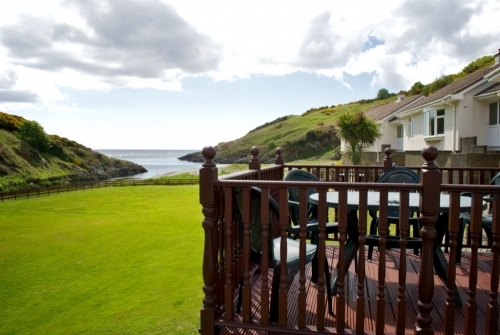 At Groudle you will find one of the most beautiful glens on the Island, with a gushing stream pebble beach, and more. The Isle of Man is a beautiful fantastic Island with breathtaking scenery, unspoilt beaches and a relaxed pace of life. Rare species and their habitats need to be protected but also in some cases rescued.